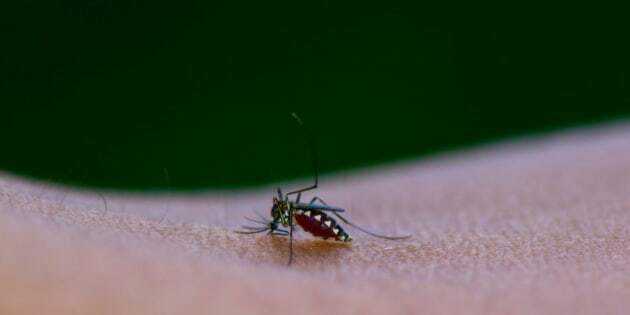 TORONTO - Toronto Public Health says an 80-year-old man has died of West Nile virus, in the city's first confirmed death due to the mosquito-borne virus this season. A spokeswoman says the man, whose name is not being released, was one of two confirmed human cases since June 3. She says the man died during the past two weeks, but the cause of his death was not immediately confirmed. The number of cases this year is significantly less than last year, when the city reported 94 human cases and one death. The most cases came in 2002 when there were 163 cases and 10 deaths. As of the end of August, Ontario has recorded six probable and 11 confirmed human cases of West Nile virus.